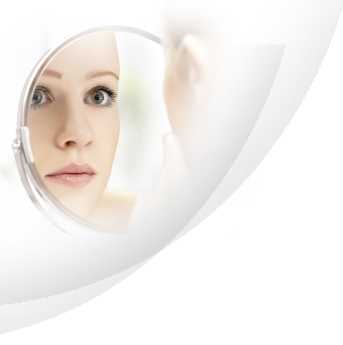 Perfect Beauty is a manufacturer company for beauty products and beauty materials. Our headquarters is located in United States of America. In Malaysia, we have our sales office in Kulai, Johor. Besides that, we also provide OEM and ODM service. Our product range includes skin care product, beauty product, spa & foot massage product, treatment product, and beauty accessories & beauty equipment. If you have any questions or need more information, please contact us. We will be pleased to answer any enquiries you have.